Ideal for: A warm appearance. Not ideal for: Heavy wear and tear. 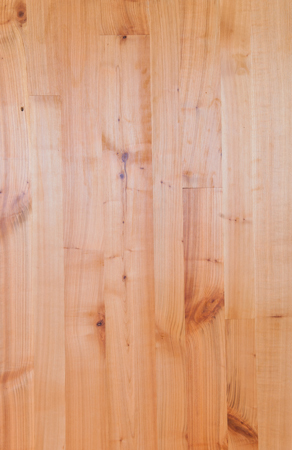 Wild cherry is a beautiful fruit wood with a silky grain and occasional knots. Its pink and copper colours remind us of the trees’ fine fruit and blossom and make the flooring ideal for rooms needing a touch of warmth. 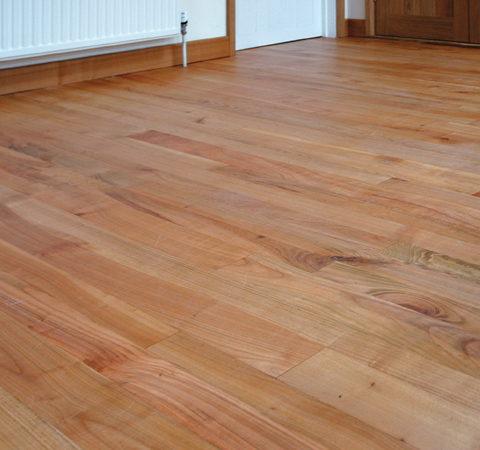 The boards are supplied unfinished and will require sanding and sealing before use. A degree of movement should be expected after fitting and throughout the year as the ambient temperature and humidity vary.